Perfect hair, cute clothes, healthy tans — life's a breeze when you're a witch! Even special witchcraft classes Rachel agrees to attend with Miri turn out to be fun. The sisters meet other teen witches just like them — who knew? 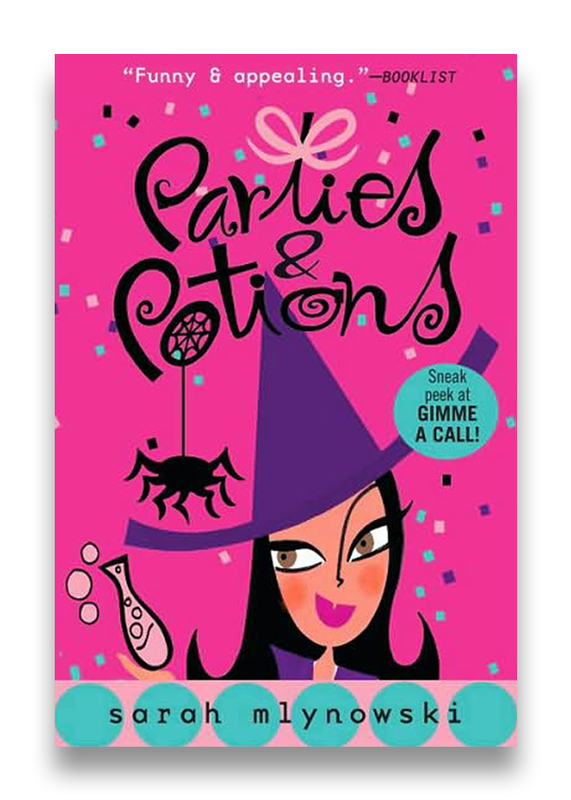 Everyone's preparing for a magical party called a Samsorta, a debutante ball for witches. And it wouldn't be a ball without warlocks. Cute ones. Like Adam, who wants to slow dance with Rachel, and ski with her in the Rockies — on a school night! Of course, Rachel is madly in love with her boyfriend, Raf. So why can't she bring herself to tell Adam — funny, charming Adam — that Raf exists? Rachel knows Raf likes her. Maybe even, gulp, loves her. But Raf doesn't know her secret. Unlike Adam, Raf doesn't know who she really is. And she can never tell him. Or can she?